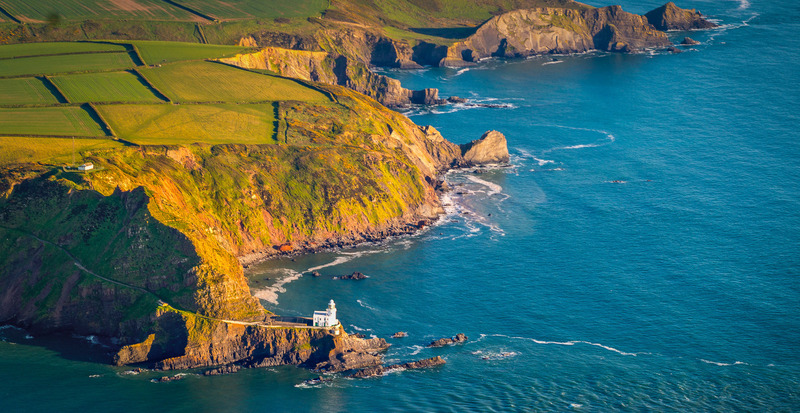 Copps Castle Bed & Breakfast is hidden in a designated area of outstanding natural beauty on the Hartland Peninsula, North Devon. 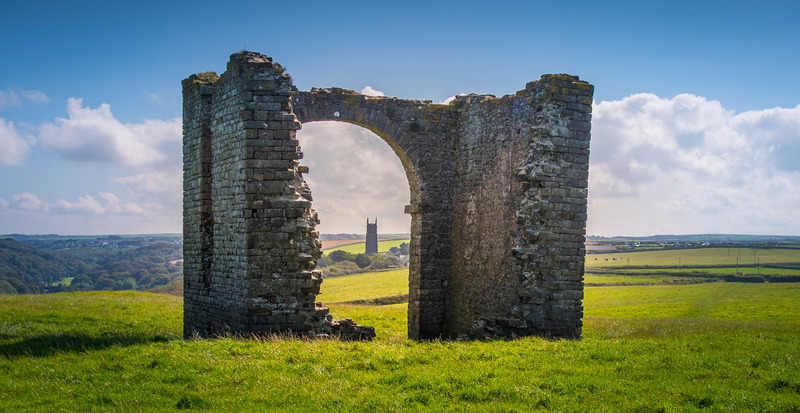 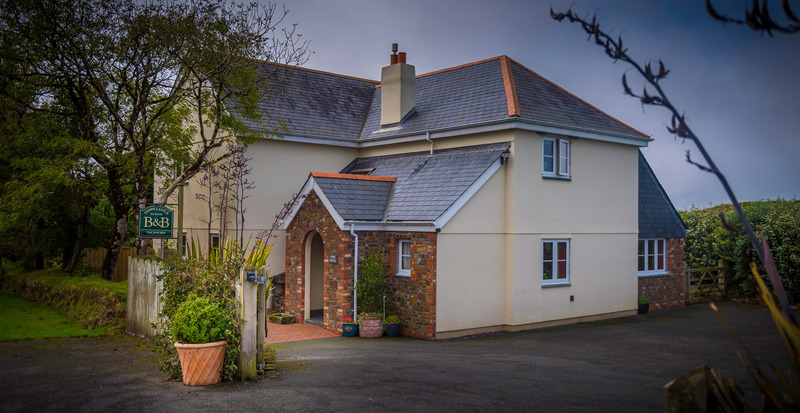 We are situated on a very quiet country lane surrounded by fields 1.5 miles north of the village of Hartland which is halfway between the old market town of Bideford and the Cornish beach resort of Bude. 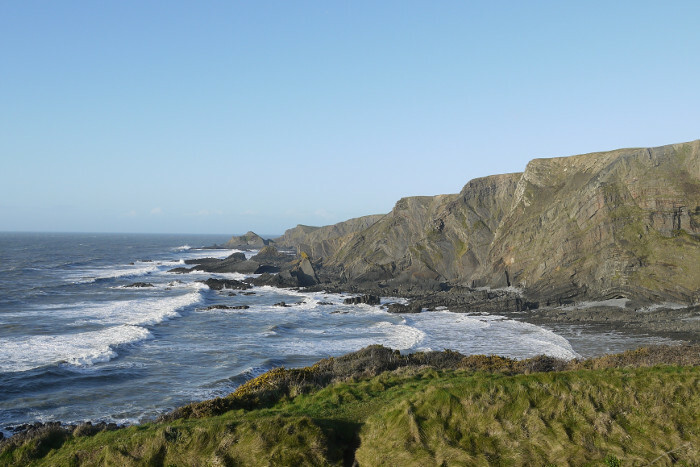 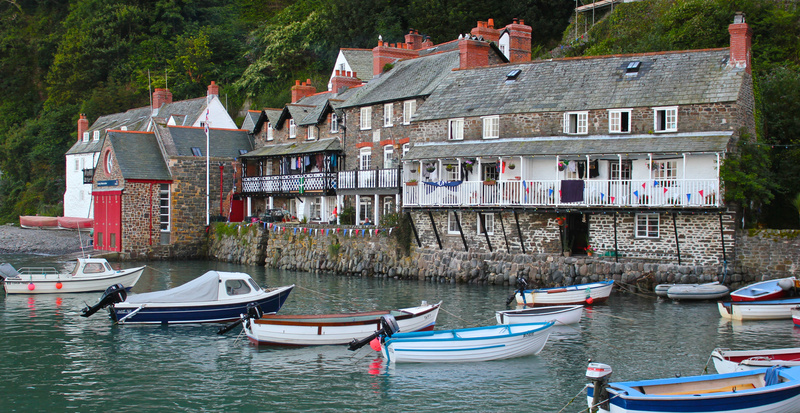 It is less than 1 mile to the rugged South West Coastal Path with its dramatic scenery and breathtaking views and 4.5 miles from the world famous village of Clovelly. 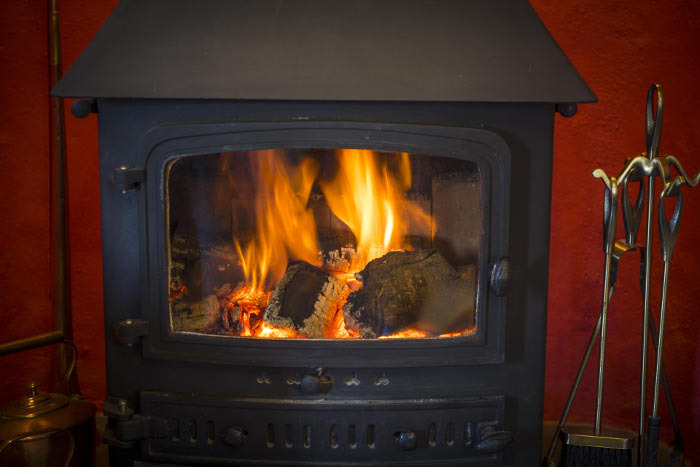 The property was a self build project completed in 1999, it combines all the benefits of a modern home alongside traditional features such as an inglenook fireplace with wood burner, flagstone flooring on the ground floor, and bespoke soft furnishings throughout. 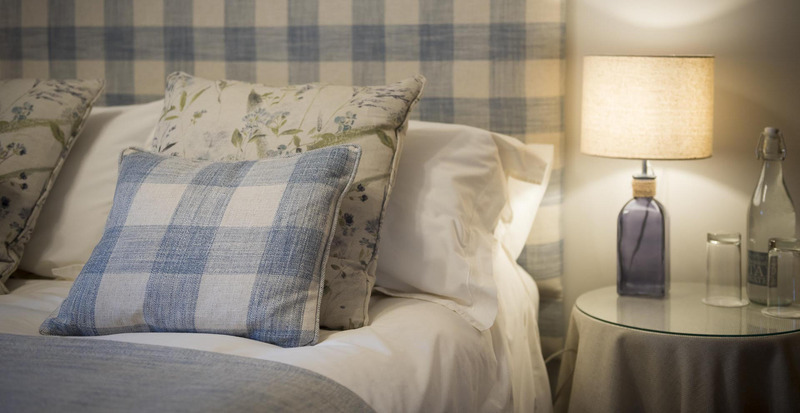 All guest bedrooms look out to the garden and open fields beyond. 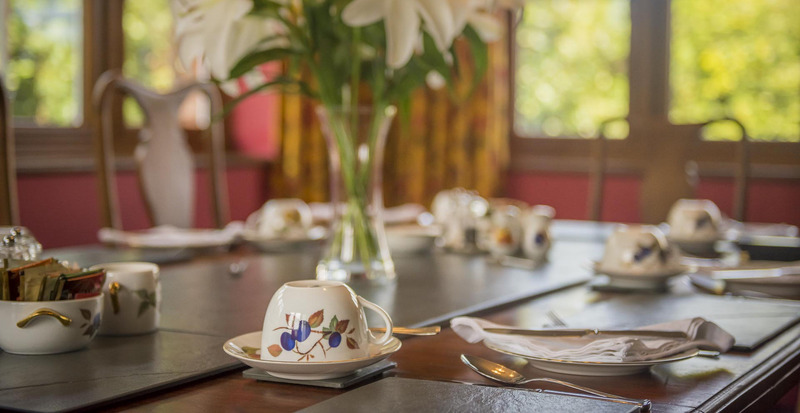 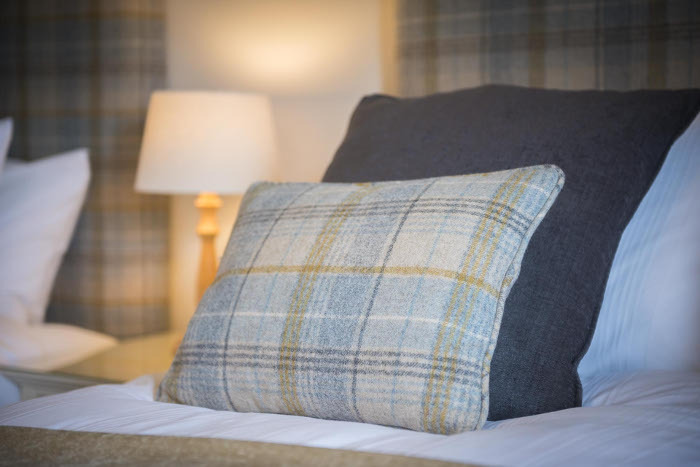 We aim to offer our guests a relaxed and friendly stay, whilst they are exploring our stunning countryside.